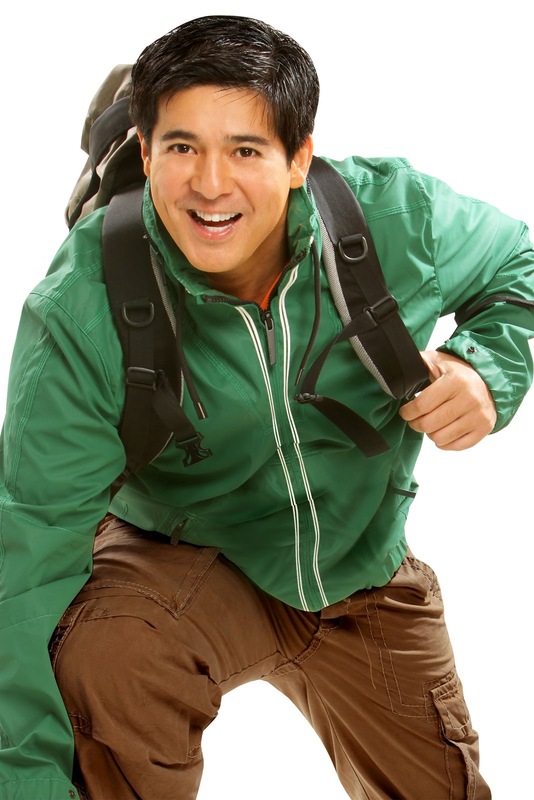 For his birthday celebration, the Pinoy Explorer Team takes Aga Muhlach to Camotes Island in Cebu where he will discover the beauty of the quiet island for the first time. To make Aga’s stay in the island more memorable, the Pinoy Explorer Team set-up a scavenger hunt type of course for the lovable host. Aga needs to scour the island to find clues that will help him get through the day. Aga will also have to learn to make his own banig and fish in the open sea. Find out what adventures Aga will face in Camotes Island in the first part of his birthday special on Pinoy Explorer on Sunday, August 12, 6:30PM only on TV5.